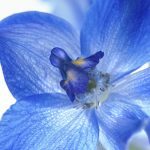 We’ve all heard about birthstones and various other month related objects, but did you know that there are flowers that are dedicated to each month too? 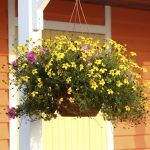 At Jungle World, we provide high quality flowers for offices and we have decided to take a look at what some of the beautiful blooms that are associated with the months in the year. It’s a fantastic idea who swap your flowers around every so often, why not try a few of these flowers out in your office environment during “their” month? 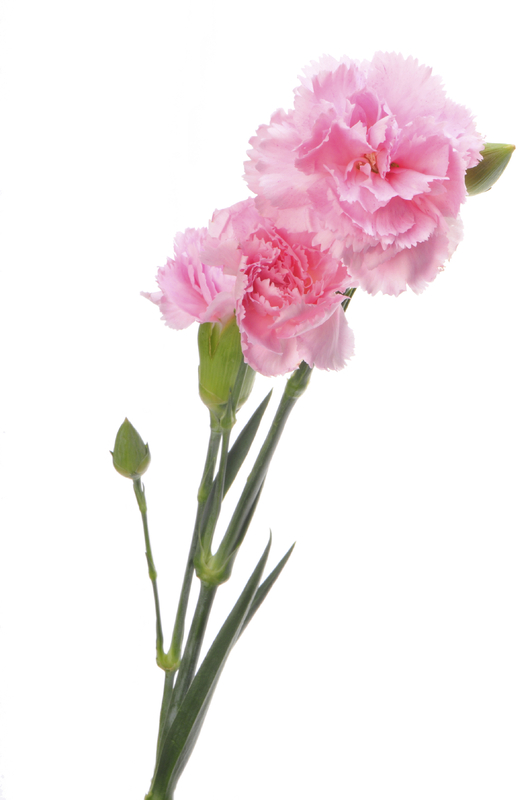 The birth flower for January is the carnation. These distinct flowers are admired far and wide for their ruffled petals and beautiful fragrance. Depending on their colour, the carnation is said to symbolise different things, with love, distinction and fascination being just some of them. The scientific name of the carnation is dianthus caryophyllus ; dianthus being the Greek work for “flower of the gods” and has featured in the works of many famous painters, such as Leonardo da Vinci’s “The Madonna with the Carnation”. 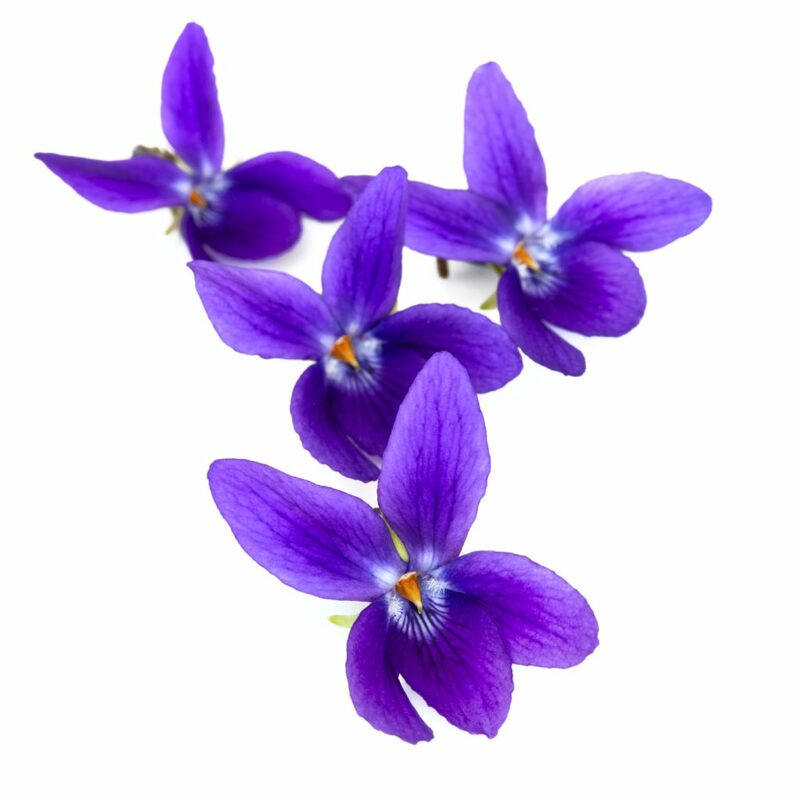 February’s flower is said to be a violet. These extremely delicate flowers have small, delicate petals and come in various shades of blue and yellow. Ah, the beautiful daffodil. This beautiful flower takes the centre stage for March. It is a flower that holds religious meaning for Christians, who believe that it was the first flower which bloomed during Christ’s resurrection. Druids also believed the flower to be the symbol of purity. 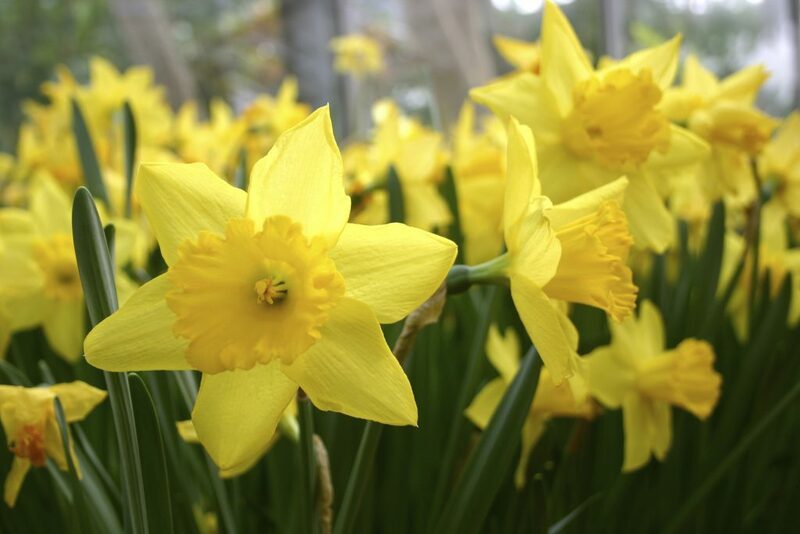 With a few variations in colour, this is one of the most recognised flowers of all time as it is the national flower of Wales. Sweet Peas are small, beautiful flowers what thrive by growing up walls. They generally bloom in pastel colours and have one of the most beautiful, delicate fragrances. They are heavily associated with departure or delicate pleasure. 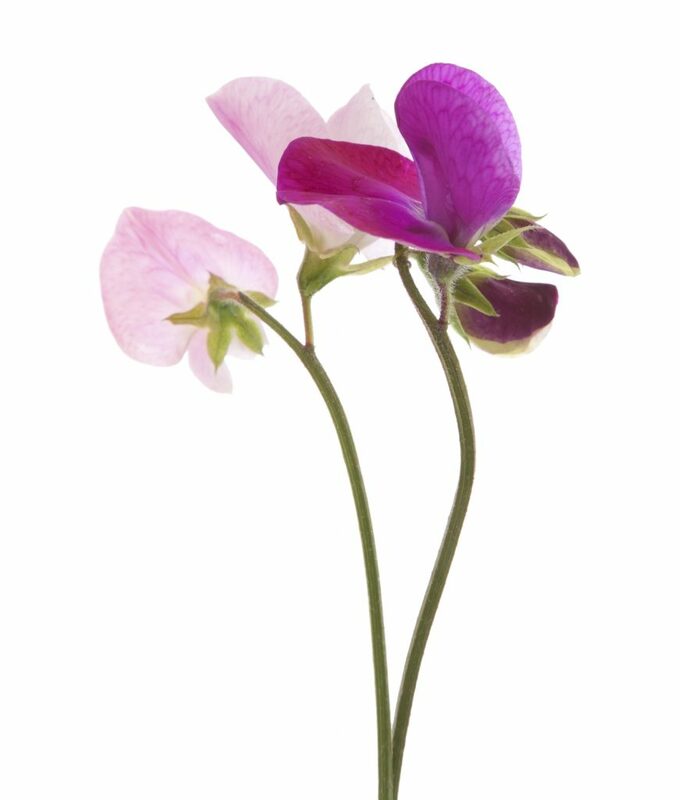 The famous poet Keats was said to be the first to use the name sweet pea and this small, delicate flower became so popular in the 1800s that they became the floral symbol of Edwardian England. 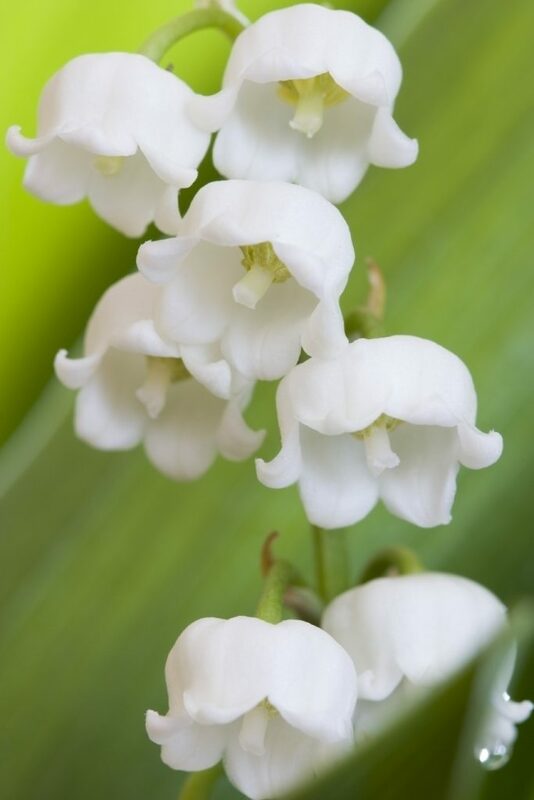 May’s birth flower is the lily of the valley which, despite it’s dainty, small blooms, sweet scent and symbolism of sweetness, is extremely poisonous. The flowers grow on a stalk; each stalk containing around 5-15 flowers. These flowers have 6 tepals which are fused at the base to create the distinct bell shape that is associated with the lily of the valley. Roses are very easy to identify and have earned their place as the birth flower for the month of June. Roses can bloom in various different colours and are believed to date back to around 5,000 years ago. 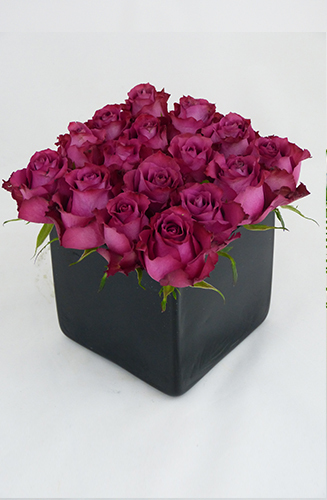 There is a wide variety of roses available and were considered to be a sacred flower in ancient Egypt. They are used to symbolise love and beauty. We hope that you have enjoyed the first instalment of our birth flowers series. Here at Jungle World, we think that using a flower that is associated with each month for decorating your office is a fantastic idea. It allows you to experience some flowers that you may not have come into contact with and appreciate the beauty that some of these beautiful plants has to offer. If you are looking to adorn your office with some fantastic flowers, don’t hesitate to get in contact with us by calling our team on 0208 968 8190 and have a chat with one of our friendly team members.